While many of you are excited to play the remasters of the famed Command and Conquer series, you might be interested to learn that a new game called ' Loria ' will be coming to Steam this November. This game looks to be heavily inspired by that classic RTS game Warcraft 2: Tides of Darkness, which is a game that was originally released in 1995 and is still one of my all time favourite RTS games.. Memories of " Yes Me Lord " and " For the Alliance " still haunt me to this day! 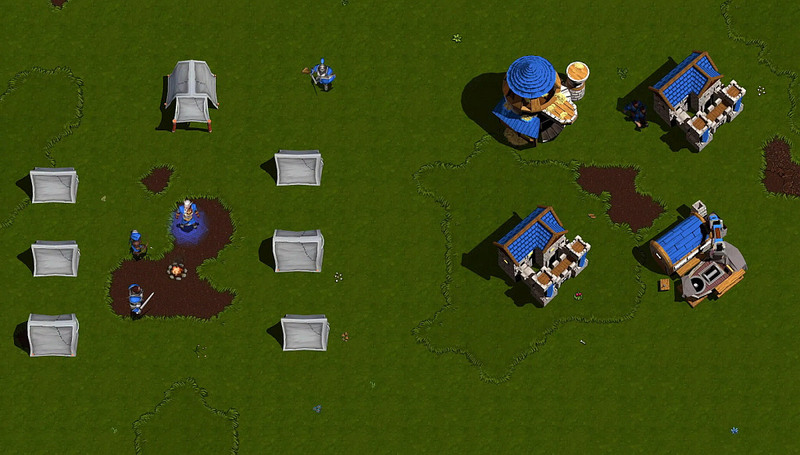 As noted by the Steam page, Loria is a homage to classics from golden era of strategy games, with a modern spin on controls and user experience and introduces not just RTS elements but also RPG elements such as: hero units, collecting items and quest driven missions, offering for a more interesting take on the RTS genre. As for the main features of the game, you have a choice of up to 2 playable races, there's dozens of units, buildings and upgrades, 6 unique heroes, skirmish games, a decent story to be had, and 2 campaigns with 8 missions each.